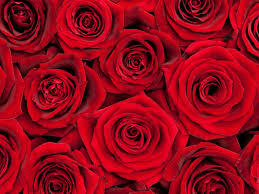 Its that time of year again, an opportunity to share the gift of Roses in our Community. The Rotary Club of La Crescent is selling roses again this year as a fundraiser for support of our programs. Roses are on sale now, and will be delivered on Wednesday, Oct 24. We will be purchasing the flows from Bauer's Market again this year, and the bouquets are getting an extra special touch. Roses are $20 per dozen. Orders need to be in to Eileen by Friday, Oct 12. Please see Eileen with any questions! Hyunguen, pronounced “HUNG-GEN” is a Rotary Exchange Student currently living with Steve and Monica Holman. Hyungeun has studied English for the past 5 years, after school (2 hours daily) with his Korean Uncle. His written comprehension is much better than verbal, but he is progressing quickly. Hyunguen has a 19 year old brother. His father is an optometrist and his mother is a housewife. Hyungeun enjoys performing magic and also likes basketball and ping pong. He loves Mountain Dew and Nerds candy. In our conversations, I have found him quite polite and calm. Hyungeun will be speaking to our club on September 14. We look forward to learning more about him. Come and be a part of our Community's Future!! The La Crescent PTO, in Partnership with the Rotary Club of La Crescent and La Crescent-Hokah School District is organizing a community build of our new Elementary School Playground. This playground has been in develpment for more than 3 years, and we are very excited to see this project come to life. Saturday July 28 - 7am - until done: Hole Digging, Assembly of playground, cement work. Sunday July 29 - 7am - until done: Wood chips and final touches. Come be a part of this fun event, and help us build our community together. For more information and to sign up to Volunteer, click here! The Rotary Club of La Crescent is coordinating volunteers to staff the parking lot of Country Boom in West Salem on Saturday, July 14th. This is a great opportunity to spend some time in fellowship with some fun people, and volunteering for your community. You may get to hear some awesome live music too! We are committed to provide the staffing, so reach out to friends and family to join you. Shifts are broken down to 2 hour sections, so please sign up if you can help for a little bit, or all day long! 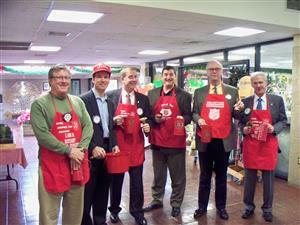 The club will receive proceeds for its volunteering efforts, which will go towards our youth programs! 1. Go to www.csrye.org and complete the volunteer application . The link to the application is on the home page of the website, under FORMS. 3. When you contact your references, please let then know that they will be receiving an email request to complete a reference online. This request will come from Central States Rotary and will arrive within a day or two of you completing your application. 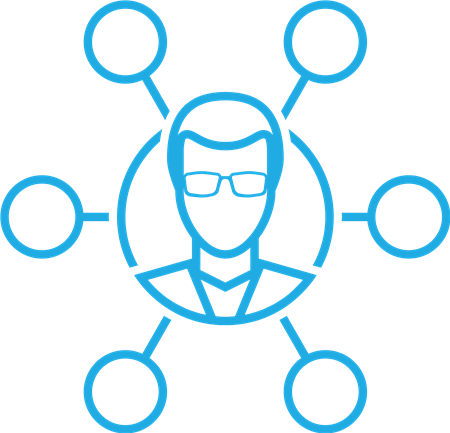 Some individuals will provide you with their work email address as their contact information and some worksites will block the email from Central States or it will go into a junk mail file. Also email addresses ending in .net can be problematic. I will receive a notice if 2 email requests for references have been sent and there has been not response. At that time, I will send a personal email to the individual to determine what might be causing the delay. 4. 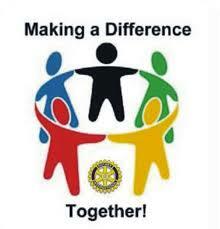 On a monthly basis your Rotary Club will be billed for the background checks completed by club members. 5. Once approved, you will be notified. 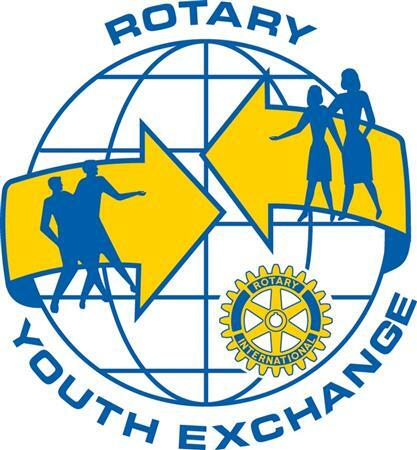 Also, as your annual due date approaches, you will be sent a notice that it is time for you to renew, if you are interested in continuing to work with Rotary Youth. Rotary Youth Exchange has been a part of the Rotary Club of La Crescent since its founding in 1983. 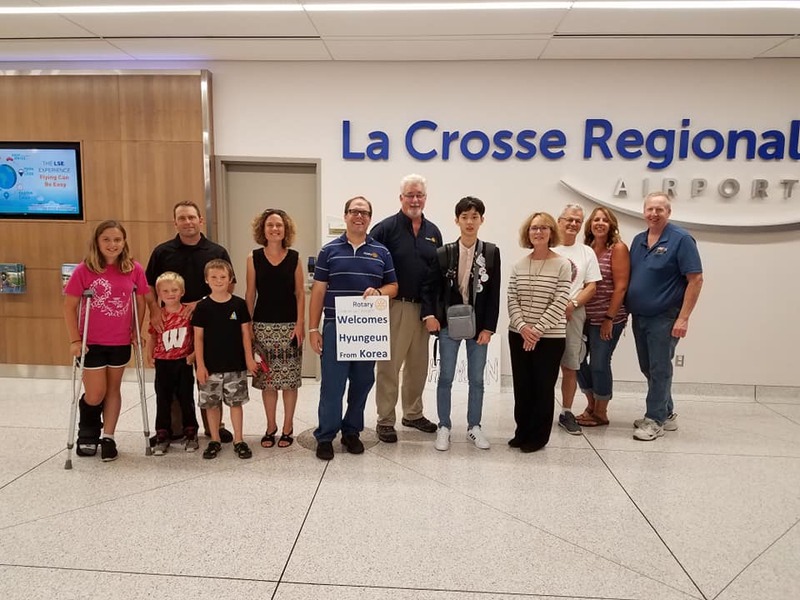 Throughout the years, La Crescent Rotarians and community members have opened up their homes and their lives to many students who want to share in the experience of living in the United States. 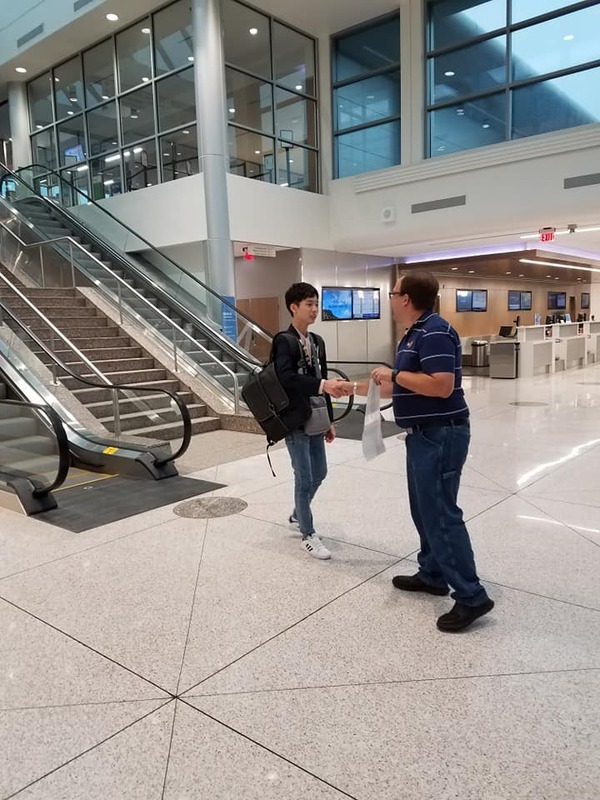 This fall, La Crescent Rotary is welcoming its 31st Youth Exchange Student, and it's first from Korea. 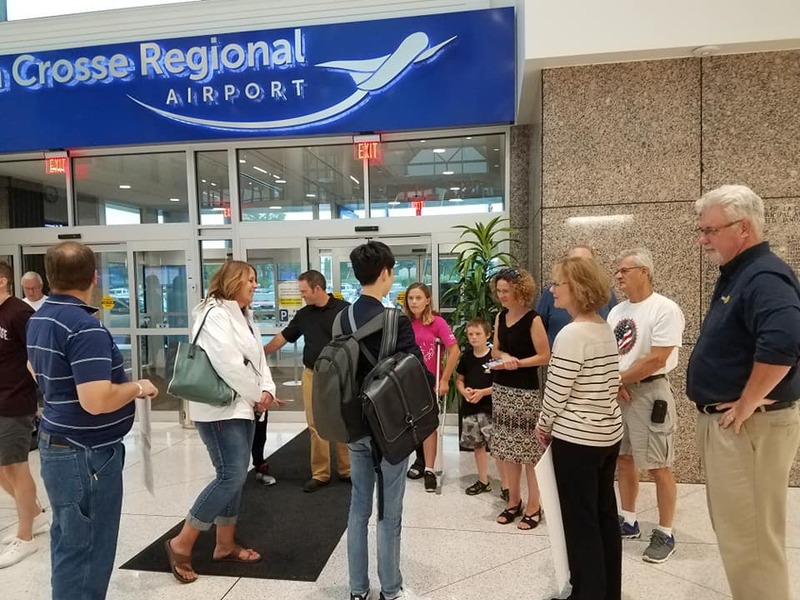 Hyungeun will be arriving this August to spend a year living and going to school in La Crescent. Hosted by 3 caring families of volunteers, this young man will be experiencing the life living in our small town, and sharing his culture with our community. ClubRunner, the platform we are now using for our Rotary Club Website and Newsletter, has many useful components. If you haven't already, logging into the website is the first step in any future use. A Video on how to Login can be found at https://www.clubrunnersupport.com/article/1293-video-how-do-i-login-to-clubrunner-v3-0. Every year the nine area Rotary Clubs gather for a celebration of club projects and honor members that have lived the Service Above Self motto. Clubs will also honor their Rotarians of the Year. This year our Avenues of Service Banquet will be Tuesday, August 14 at the Lunda Center at WTC. The celebration will begin at 5:30 with a social. 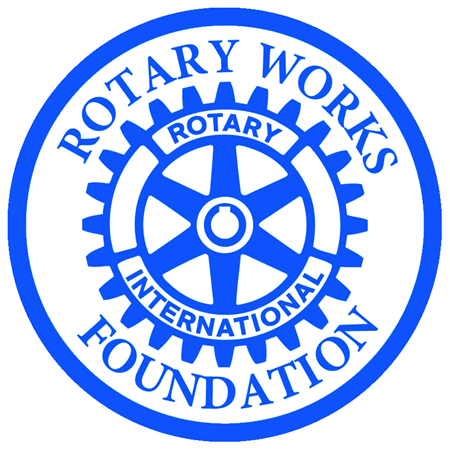 This is a fundraiser for our Rotary Works Foundation. We hope you will save the date. It is a great night of fellowship and celebration. More information will come closer to the date. We are now looking for nominations. Please click on the forms below for more information. 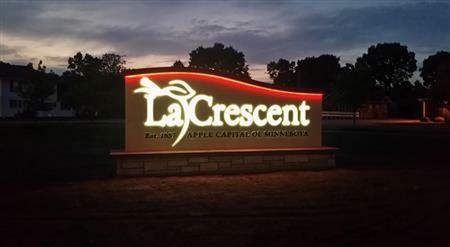 Come gather with the La Crescent community for a Family Friendly Block Party! Click Here To Sign up to help out!!! 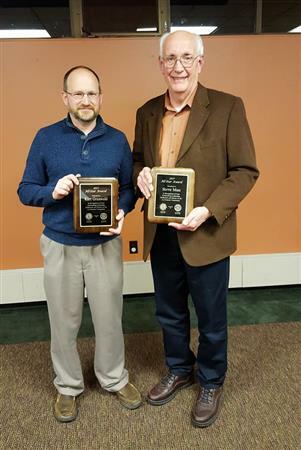 The two local service clubs in La Crescent - the La Crescent Lions and the Rotary Club of La Crescent - team up to recognize volunteers from the community who are "Super Stars". Join friends and neighbors as we honor individuals in our community who make a difference in the lives of others. 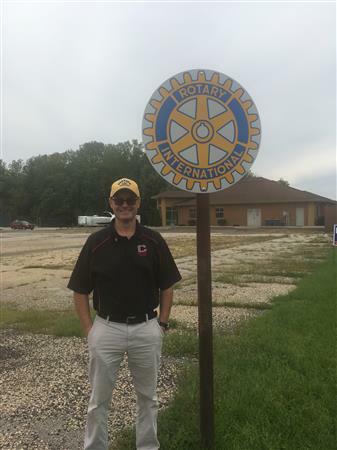 Lynn Reynolds has one major goal for his year as President of the Rotary Club of La Crescent, MN: Increase giving to the Rotary Foundation and Polio Plus. 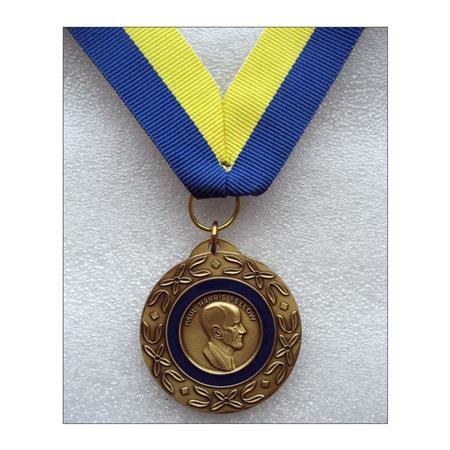 Becoming a Paul Harris fellow is a recognition for contributions to the Rotary Foundation. Lynn was inspired at his President Elect Training to increase his giving by a matching offer by District Governors. Rather than $1000 for a PHF recognition, $500 could be donated on the spot, or pledged over the next year, and they would match the donation. Lynn has offered this matching to all the members of La Crescent Rotary, and over $15,000 has been donated by our club this year. The matching offer remains through the end of this Rotary year, and our club is looking toward becoming the First club in District 6250 to be recognized as a 100% Paul Harris Fellow Club. If you haven't yet become a Paul Harris Fellow, reach out to Lynn Reynolds, or Club Foundation Chair, Bob Spencer, for more information on how to give. The La Crescent Rotary Club hopes an evening of musical performance will make the school experience for a handful of students that much better. Rotarian Steve Mau, along with La Crescent-Hokah Elementary School special education teacher Jesse Stoikes and student Addison Tarrence, spoke to the La Crescent-Hokah School Board Oct. 21 about an event the Rotary is organizing to raise money for equipment that will help Addison and others at the school. Because of a partnership the Rotary has formed with the school this year to raise money for special needs students, the civic group is hosting the La Crescent Rotary Music Spectacular at 7 p.m. Friday, Jan. 8, at the high school fine arts center. The event will feature local talent from La Crescent, with the Holmen Midwest Express and Midwest Majestic show choirs headlining the evening. Proceeds from the show will be split 70-30, with the larger portion given to the special education department to purchase what’s known as a HOPSA dress and other needed equipment, and the rest going back to the Rotary Club to support its various projects. Tickets are $10, and Mau said the minimum goal is to bring in $4,000 which, after expenses, would leave $2,550 in profit. 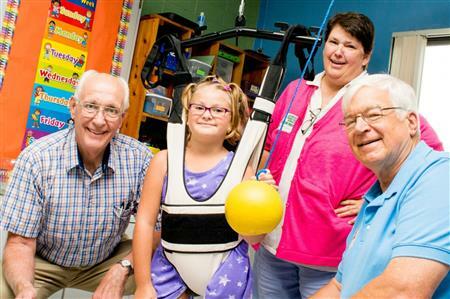 The idea is to use that money to purchase the HOPSA dress, a device used primarily to help children, unable to stand on their own due to weak lower extremities, remain upright without the need to use their hands to steady themselves. Addison, a third-grader who was at the meeting representing the dozen or so students who could physically benefit from the device, addressed the board. She’s already used the device, as the school has been able to periodically borrow Holmen’s to get a feel for what the possibilities are. Because of Addison’s desire to have a HOPSA dress at the school all the time, but knowing the nearly $1,000 dress isn’t considered a necessity, Stoikes approached the Rotary Club for help. He said the most important thing for his student population is freedom and the ability to make their own choices. Stoikes shared a story from one of the first times Addison used the dress. He asked her to play catch with a ball, which she agreed to. The first time he threw it, Addison’s natural reaction was to use her hands to balance herself – not make the catch. That happened a few times, but finally, Addison trusted the device to hold her. She caught the ball. “The look on this little girl’s face was, ‘I can do it,’” said Stoikes, who was visibly emotional. But the dress isn’t just for students with physical needs. He said those with autism, ADHD and other sensory needs could benefit from it; even non-special education students have tried it. It’s also portable and can be attached to a swing set on the playground because it’s connected by a climber’s hook. But the plan isn’t to stop once the HOPSA dress is purchased. Mau has been working with elementary school staff to look at other accommodations that could benefit special needs students on the playground. Right now, the swings and other play equipment are surrounded by rubber chips – not easy material to navigate a wheelchair through. The hope is to eventually purchase a “giant oval” both students with disabilities and able-bodied students can climb aboard to spin and bounce on. Money is also needed for mats for chairs to roll on to access the equipment. It’s unlikely the January event will raise enough to purchase the outdoor equipment, but Mau said the Rotary can consider other avenues to raise money for that. Stoikes said the HOPSA dress for Addison is a gateway to social interaction with her classmates, which is a way the general population also benefits from the device. It’s a good week when she gets to use the dress.